← Our Top Picks for Thanksgiving Dinner! 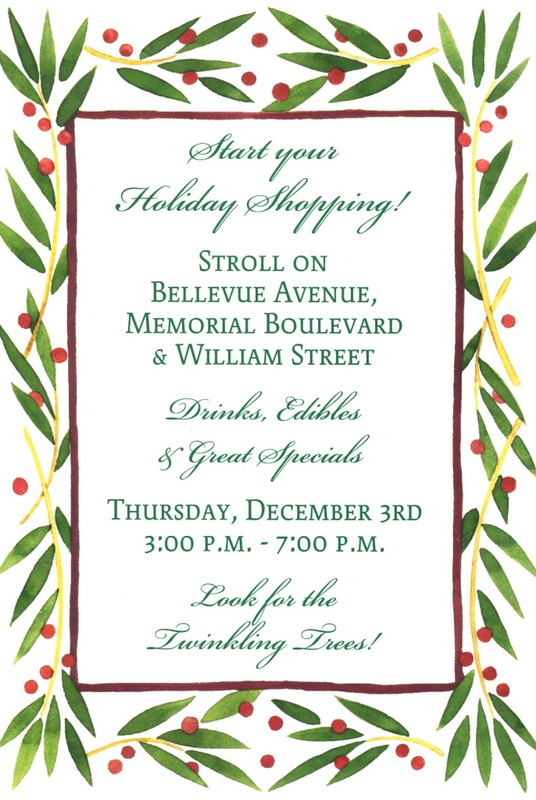 Coming up this week: Annual Holiday Stroll + Tasting with Ozone Vodka! Tasting with Ozone Vodka!Check out our selection, too! Blood Orange, Melon, & White PeachFree tasting. Kindly reserve your spot. Our annual “Hearty Reds for the Holiday Table” Wine Pairing Class will be held on Sunday, December 20th! Sheryl will once again we be serving sliced tenderloin with John’s top picks for the holiday table. More details to follow!As always, reservations are required for our tasting classes. Don’t miss out on this featured wine! “Another outrageous effort is the 2012 Cabernet Sauvignon (100% Cabernet Sauvignon). Its opaque purple color is followed by aromas of pen ink, graphite, blackberry and blueberry liqueur, charcoal and flowers. Dense, full-bodied, multidimensional, long, silky and opulent, this stunning Cabernet can be drunk now or cellared for 15-20 years.